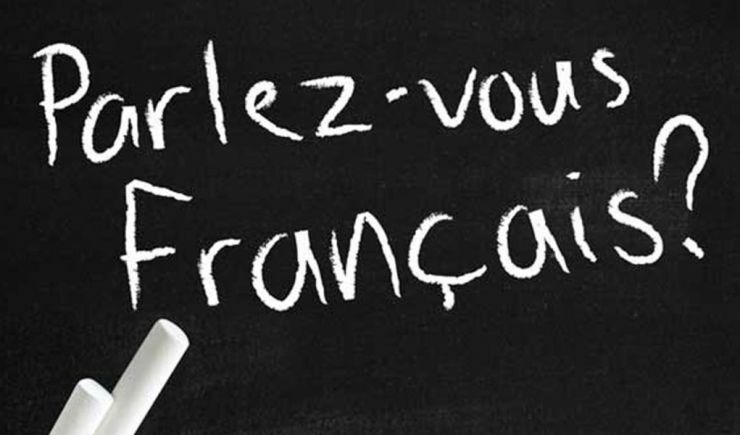 Click below to view French Immersion Registration Information for the 2019-20 school year. Current Grade 5 students at Burford District Elementary School who will be transitioning to Paris Central School for Grade 6 can contact the Principal at Burford District Elementary School for more information (519-449-2457). Grade 5 students who are coming into Burford from another school board and who are currently in a French Immersion program are to contact the Principal at Paris Central School (519-442-4163). The Core French and French Immersion programs differ in intensity, but share a common purpose: to develop a student’s oral communication (listening and speaking), reading, and writing skills in French language. Both program provide benefits to students regardless of whether or not they plan post-secondary studies in French. There are, however, significant differences in focus as well as in the language competency expected of students. Generally, the choice of program a student selects is determined by the total number of hours of French instruction accumulated by the end of Grade 8 (600 for Core French and a minimum of 3,800 for French Immersion). The longer exposure to French instruction provided by the Immersion program allows students to acquire a greater knowledge and understanding of the language as well as greater effectiveness in its use. Dual-Track schools offer French Immersion and English language classes, while single-track schools offer French Immersion programs only. The Core French program is offered from Grades 4-8 in every Grand Erie school for a minimum of 200 minutes per five-day cycle. In Grand Erie secondary schools, a student must earn at least one credit in French to obtain an Ontario Secondary School Graduation Diploma. In Grades 10-12, students may choose an additional academic Core French course each year. Both the Ministry of Education and Grand Erie District School Board value the Core French program, which provides students with relevant learning experiences to develop their oral communication, reading, and writing skills in French. Students in the Core French program will demonstrate a working understanding of information heard and read. They will also be able to speak in familiar situations.